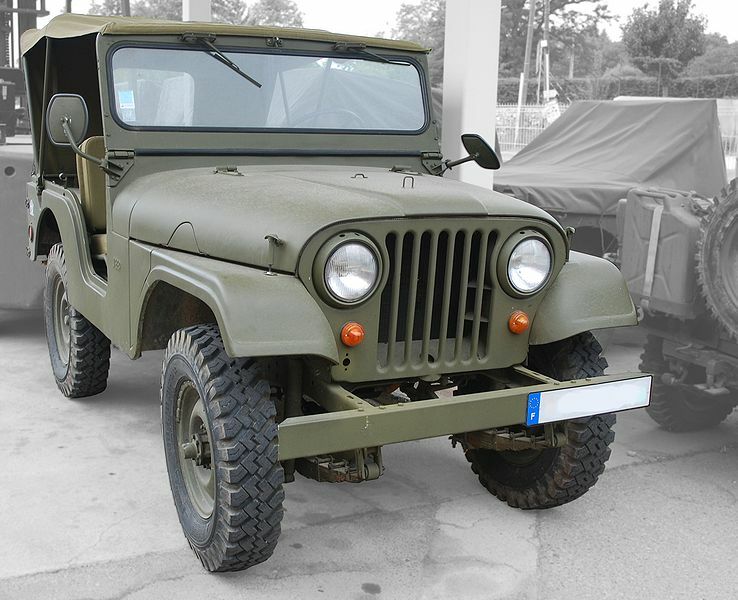 The Willys Jeeps of WW2, probably the most recognised vehicle in the world, evolved into the civilian CJ models which inspired many other manufactures to copy the Jeep design. The most well known and first copy of the Jeep was the Landrover, which was first built in 1947. The Rover Car Company took a WW2 Jeep to pieces, then copied the format and design: 80″ wheelbase, transmission etc. Many Jeep parts were used in the prototype Landrover. 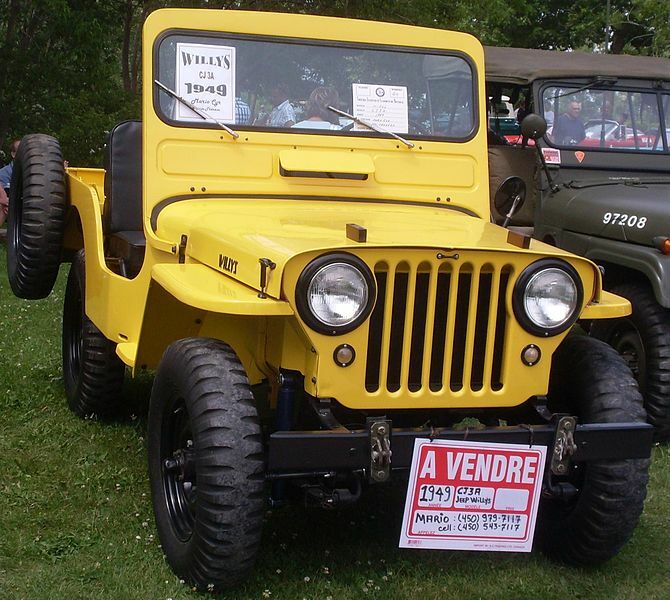 The first full-production CJ (stood for Civilian Jeep) was the CJ-2A and was produced from 1945 to 1949. It looked like a civilianized MB but was fitted with a tailgate and the spare wheel mounted on the side. Other difference between the MB and the CJ-2A Jeep was the grilles. The MB had a nine-slot grille with the headlights set behind it, while the CJ2A had a seven-slot grille with the headlights fitted flush on the grill. It was still equipped with the same Go Devil engine. The vehicle was fitted with a stronger transmission. The fuel filler was now located on the side rather than under the drivers seat. Nearly 215,000 were produced. 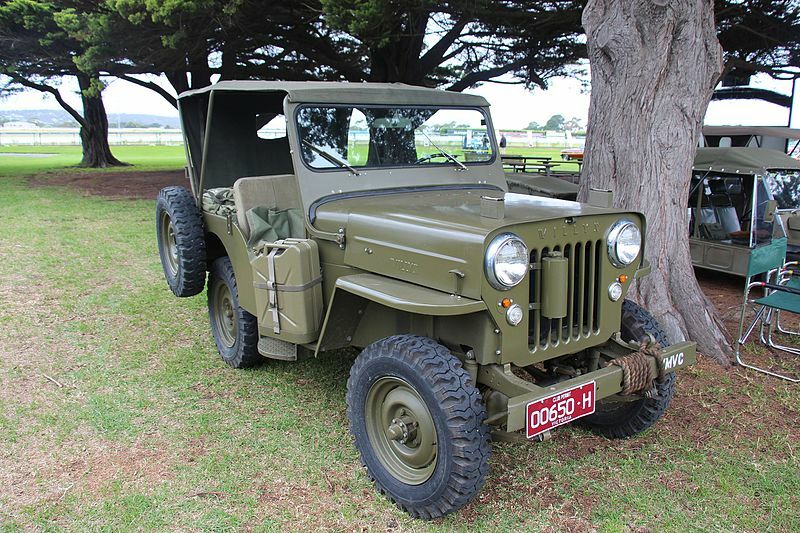 The Willys M38 (Willys MC) was made by Willys between 1949 and 1952. It was the replacement military vehicle for the Willys MB and Ford GPW Jeeps, with a total production of more than 60,000. 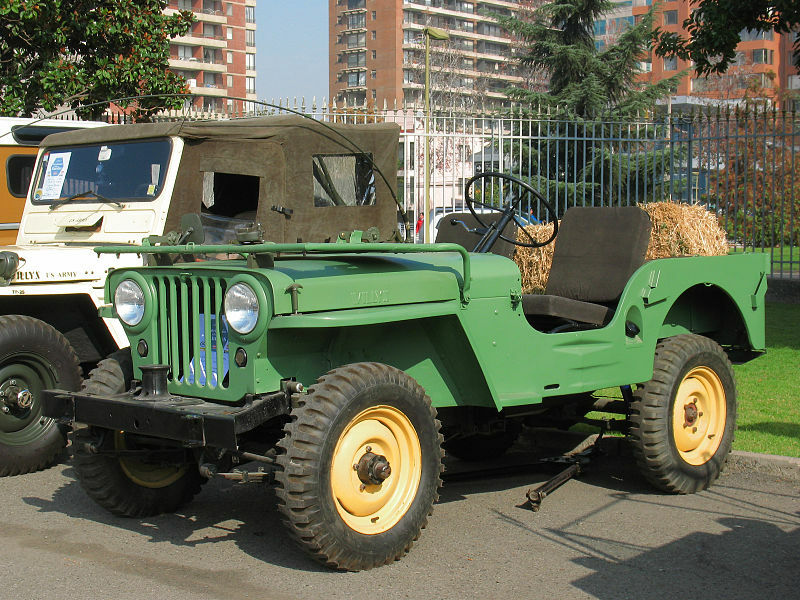 The M38 was a military version of the civilian Jeep CJ-3A. The main deference’s between the M38 and the CJ-3A was a reinforced chassis and uprated suspension. It was fitted with a waterproofed 24-volt electrical system. The axe and shovel were moved to the passenger side of this vehicle. Some 2,300 M38 Jeeps were produced by Ford of Canada for the Canadian Forces in 1952, known as the M38 CDN. The Willys CJ-3A was introduced in 1949 and was built until 1953 It was powered by the same Go Devil engine as the MB and it featured a one-piece windshield with a vent. It had the suspension uprated with 10 leaf springs. Just under 132,000 CJ-3As were produced. The Willys CJ-3B was introduced in 1953. It featured a higher grille and bonnet to give clearance for the new Willys Hurricane engine. An optional four-speed manual transmission became available in 1963, The CJ-3B was in production until 1968 with a production run of about 196,000. The CJ-3B was built by Mitsubishi of Japan and Mahindra of India under license. The M38-A1 (Willys MD) was the replacement military vehicle for the M38 Jeep. Production started in 1952 it was powered by the new Hurricane F-Head engine, which produced 72 Horsepower and 114 lbs of torque. Fitted with 24-volt electrics and a much stronger chassis and suspension then the civilian CJ-5 model that would follow in 1954. Just under 102,000 vehicles had been manufactured by 1971. The M38-A1 was known for its part it played in the Korean War. 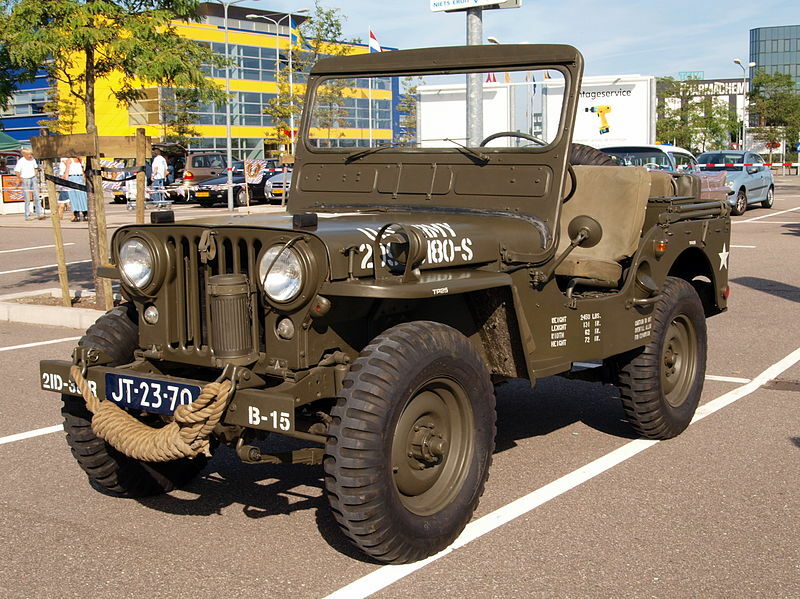 The M38-1A was the last of the Willys Jeeps to have a military connection. The Willys CJ-5 Jeep was introduced in 1954 using the new four-cylinder Willys Hurricane engine. 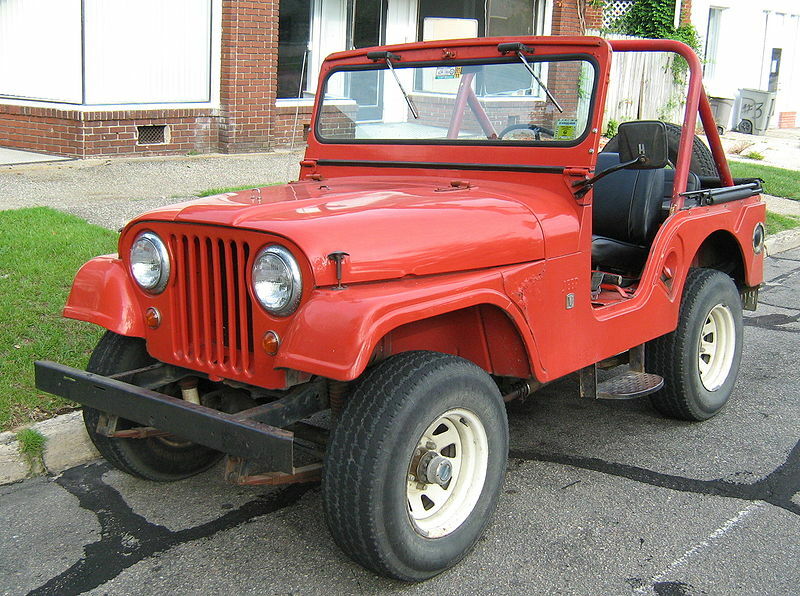 In 1964 the Willys name was dropped, so it could be said that the CJ-5 was the last of the Willys Jeeps. It then became known as the Jeep CJ-5. In 1965 the 155 horsepower 3,700cc V6 engine became an option for the Jeep. 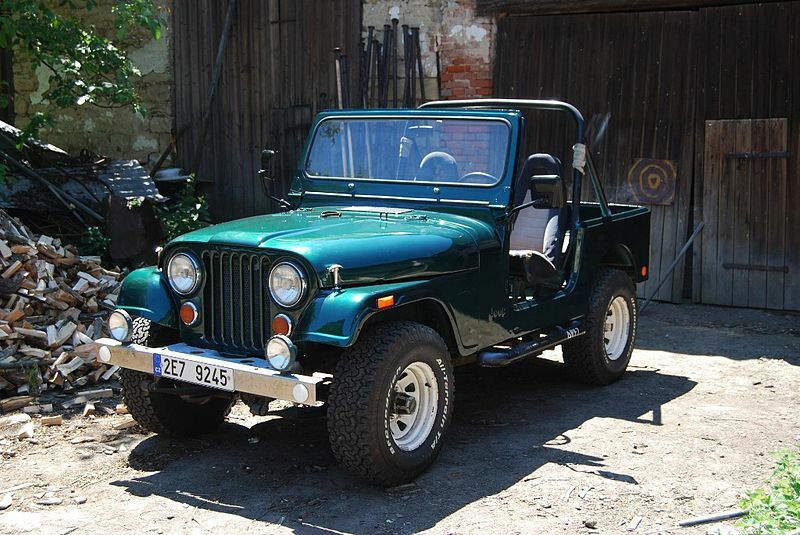 A total of 603,303 CJ-5s were produced between 1954 and 1984. The Jeep CJ-7 Jeep was introduced in 1976, one of the differences between CJ-5 and CJ-7 was that the chassis was redesigned to improve the handling, this included a change to the wheelbase which was increased by 10 inches. Four engines were now available, 145 cu. in. diesel, 150 cu. in. four cylinder, 258 cu. in. six cylinder and the 304 cu. in. V8 petrol engines. Another option for the CJ-7 was the new Quadra-Trac automatic all wheel drive system. 379,299 were built during the eleven years it was in production.